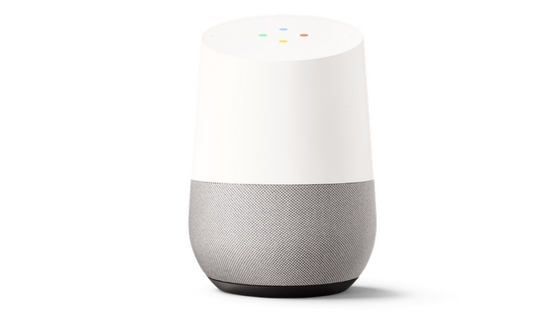 At this year's I/O keynote, the company has announced three updates for Google Home, its voice-based virtual assistant for homes. With the help of Google Assistant, Home shall be able to call any number in the US and Canada. The best part is that Google will not charge any additional fee for the same. Hands-free calling supports multiple users as well, so Home will perform the personalized action depending on who is requesting for it. Google Home now supports HBO Now, CBS All Access, HGTV (Netflix is already added) and also Spotify's free service along with Soundcloud and Deezer, hence increasing the number of available entertainment options. Bluetooth is supported as well. Adding interfacing with other devices like smartphones and TV screens (via Chromecast), Google Home will now 'show' information instead of just speaking it out. For instance, when asked for driving directions, Assistant will route it to the smartphone. If connected via Chromecast, appointments and search results can be viewed on the big screen. Google Lens and standalone Daydream VR headsets are also announced. Stay tuned for more announcements from the Google I/O event.